I didn’t know it there was a month for this but this statue definitely captures the grief of having lost a child. 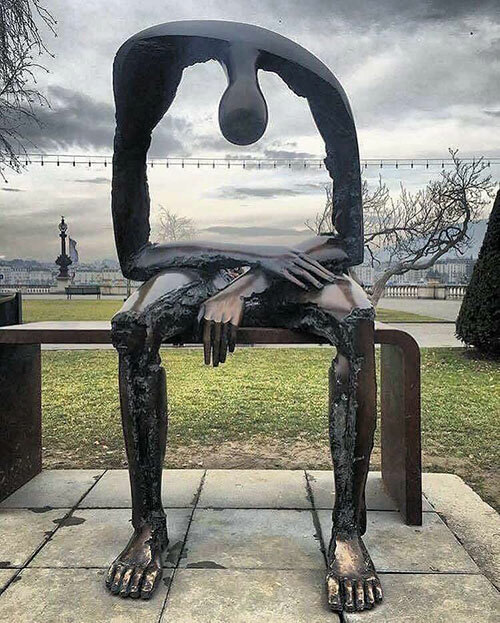 The artwork above is called Melancholy by Albert György & is on display in Geneva, Switzerland. It’s pretty magnificent. Shows that hollow that never seems to be filled, doesn’t it?